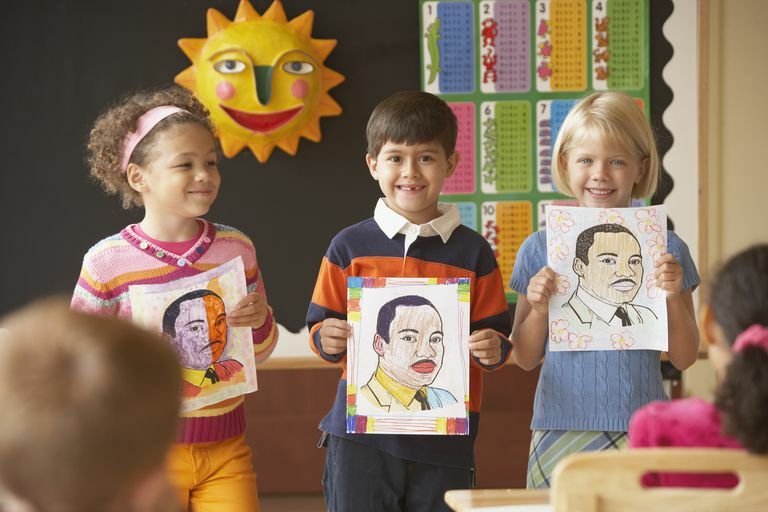 This January schools across the nation will honor a true American hero—Martin Luther King Jr.
Help students expand their understanding and deepen their respect for this great leader by using these writing prompts. What are three of Dr. King’s greatest achievements? How did MLK influence people? What would you say to MLK today if you could meet him? Why do we celebrate Martin Luther King Day every January? What made his “I Have a Dream” speech so historic? What do you already know about MLK? What do you want to know? What is it that we celebrate about Martin Luther King, Jr? Create a timeline of important dates in the life of Dr. King. How does your school celebrate Martin Luther King? How does your family celebrate Dr. King? Dr. Martin Luther King gave a famous speech entitled "I Have a Dream." Write about a dream you have for making the world a better place. Make a list of ten things that you can do to make the world a better place. Brainstorm a list of ways in which people differ and a list of ways in which all people are alike. Imagine that you live in a world where people are separated based on the color of their skin or the color of their hair, or their height, etc. What would it be like to live in such a world? How might it change your friendships and/or your family? How would it make you feel? Write a paragraph explaining how discrimination and prejudice impact our world today. Write a thank-you note thanking Dr. King for his efforts to make the world a better place. Would you participate in a march, a sit-in, or another form of political protest? Write about why or why not. Pretend that you had an opportunity to interview Dr. King. Write three questions that you would like to ask him. Why is there a national holiday in the United States to celebrate Martin Luther King? What are civil rights? Why do we need them? Imagine that you have no civil rights. What would your life be like? What is the Civil Rights Act? What does civil rights mean to you? What kind of leader would you be? Would you be a non-violent leader? Why or why not? Why is peace important in our world? Would you go to jail for something that you believe in? Why or why not? What if MLK didn’t dream of change? What would our life be like now? 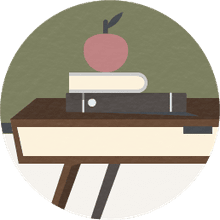 What is segregation? What if your school was segregated? What would it be like? Why was Martin Luther King Jr’s use of nonviolence so effective? Why is Dr. Martin Luther King Jr. so beloved by the African-American community? When you close your eyes and think of peace what do you see? List five reasons Martin Luther King Jr. is an American hero. What is your biggest dream for your life? How do you hope to accomplish this dream?